Room with double sofa bed and private bathroom, for single or double use as needed. 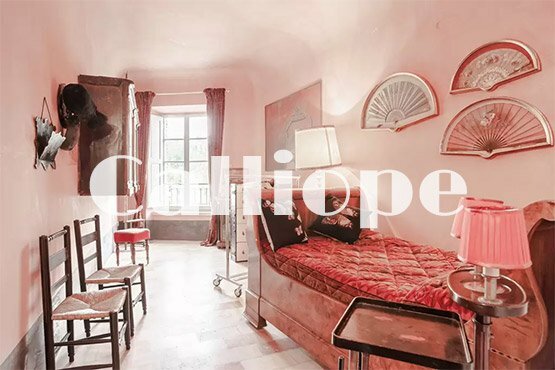 The building’s interior was renovated by architect Giancarlo Zetti with the close attention of the owner. 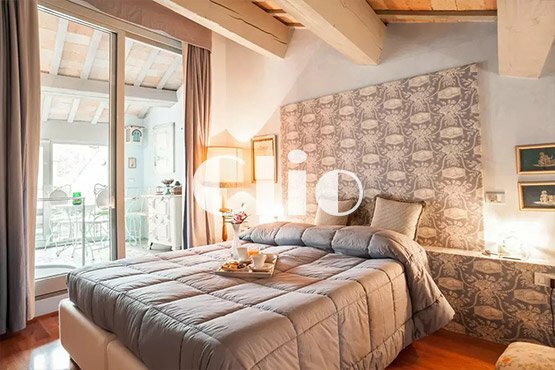 Ancient house in 1500 renovated and furnished according to Renaissance dictates, in the hub of the village of Sant'Angelo in Vado, Palazzo Santinelli the ready to welcome you in the Marche region with four elegant double rooms with every comfort.